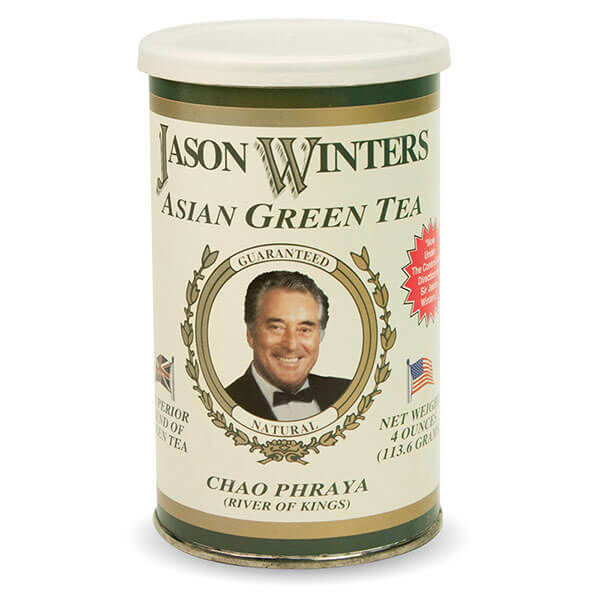 You are here: Home / Sir Jason Winters Blog / What’s The Best Time Of Day To Drink Green Tea? What’s The Best Time Of Day To Drink Green Tea? 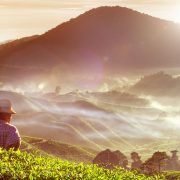 When it comes to flavor, health benefits and satisfaction, there isn’t much that can beat green tea. The wonder drink is capable of helping people lose weight, giving people more energy and improving the overall health of whoever drinks it. While you’ll always be getting the positive effects of green tea, have you ever wondered if there’s a way to get more of a certain benefit? If someone starts drinking green tea to spur weight loss, they would want to know the right way to drink it. 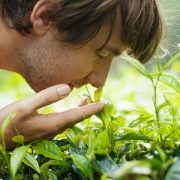 It turns out that it doesn’t just come down to what type of tea you’re drinking, but also when you drink your green tea. Depending on the specific type of benefit you’re looking for, there’s a time of day that you should make sure to sneak in a cup of green tea. 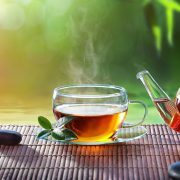 There are a couple ways that green tea helps you lose weight, and both involve burning away chemicals. Green tea acts as a stimulant, so it kickstarts your metabolism and increases the flow of your gastric acids, helping to stop the cumulation of fatty cells. 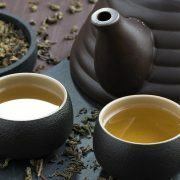 If you’re looking to lose weight, be sure to have green tea during meals – particularly meals that have fattier foods. 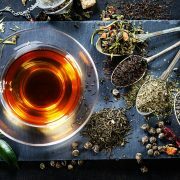 By combining the foods with the tea, you’ll end up burning the food faster and flushing out some of the bad chemicals that lead to weight gain. Keep in mind that green tea does increase the flow of acids. Combined with some types of foods, this extra acid can mean an upset stomach. Be sure to keep note of what foods may or may not act up when combined with green tea. Green tea contains caffeine, so you’ll be getting energy when you drink it no matter what time of day it is. But new studies show that drinking green tea on an empty stomach could actually put some stress on the liver. This is mostly because of the caffeine in the beverage. To avoid this, make sure to eat something before you have your first cup of tea for the day. As long as you have some food in your stomach, you’ll be able to reap all the positive benefits of green tea without any negative side effects. If you’re looking for the healing properties of green tea, be sure to brew a cup between your meals. Having tea between meals gives your body time to sift through food and tea individually. Depending on what you eat, the chemicals in the food can negate the chemicals in green tea. To avoid this completely, you’ll want to give your body a chance to start to digest some of the food before switching to tea. Try waiting an hour or two after you eat a meal to drink your tea. 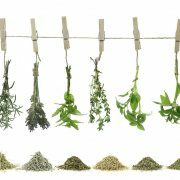 This will give your body plenty of time prepare for those healing properties you can only find in green tea! https://sirjasonwinters.com/wp-content/uploads/2017/05/gren-tea.jpg 590 1200 Michael Austin https://sirjasonwinters.com/wp-content/uploads/2016/04/logo.png Michael Austin2017-05-05 15:49:502018-10-17 13:31:27What’s The Best Time Of Day To Drink Green Tea? When Should You Drink Green Tea? 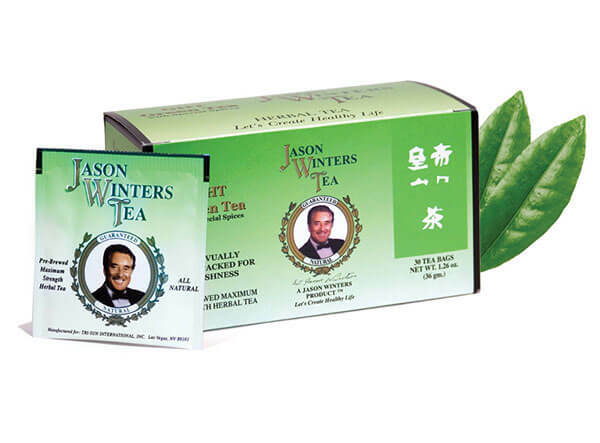 Cooking With Sir Jason Winters Tea How Much Tea A Day Is Healthy?